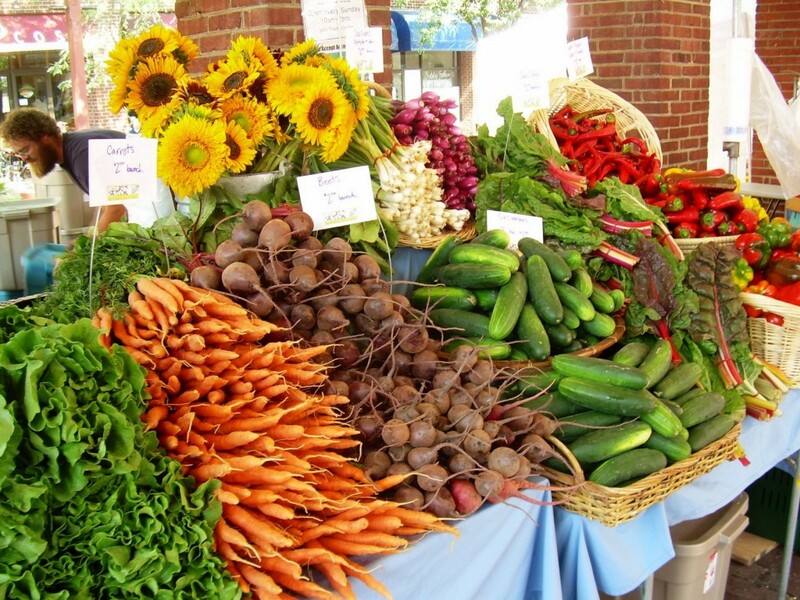 Well here’s a wonderful family-run catering company in Simsbury, Connecticut that is making its delectable bites fresh from local farms. What is better than that? 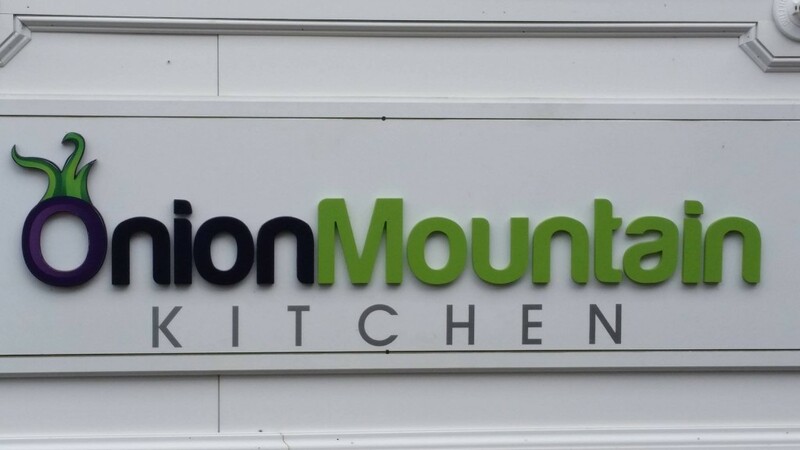 It’s called “Onion Mountain Kitchen.” Rob and Meghan Wagner started their company after spending much of their careers working in the culinary/event planning industry. They are catering and serving lunch. You should see their menu…wow! Who are the owners? Well, Rob started his career working for a tent/party rental company in the Simsbury, CT area, then attended Lincoln Culinary Institute in Hartford, CT afterward becoming a chef at a busy restaurant in Simsbury. Meghan is the former general manager of a brew-pub in Granby, CT. She has years of experience planning banquets and events (many people tell us how much they miss her beer and wine dinners! ).